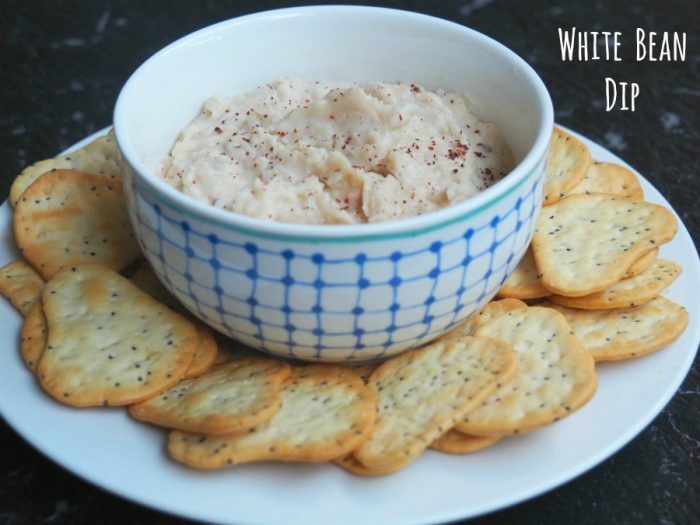 This white bean dip is vegan, low iodine, gluten free, dairy free but full of flavour. 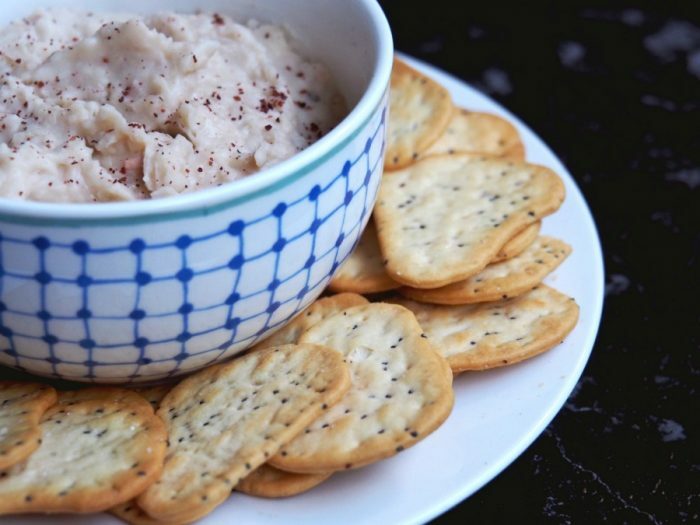 Basically, all you need is a can of cannellini beans and a food processor/Thermomix and you’re good to go! This is so quick and easy, you can literally make this in a minute! 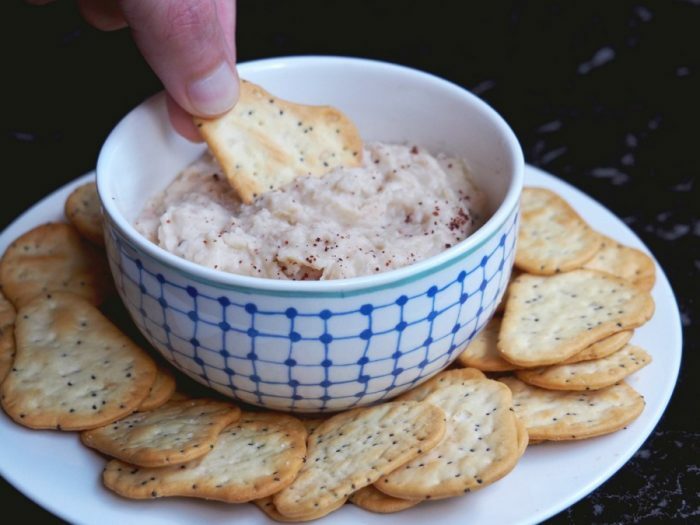 I’ve updated this recipe with some new pics and a Thermomix conversion so that everyone can get their dip on, or should I say, dip in? What’s one thing you love to make from scratch? What’s your favourite dip? Place all the ingredients in the bowl of a food processor. Process, scraping down sides occasionally, until almost smooth. Season to taste and garnish with a sprinkle of sumac before serving. Place garlic and spring onion into TM bowl and chop for 5 seconds on speed 7. Add beans, juice and oil and mix for 1 minute on speed 4 or until almost smooth. If you like a chunkier dip, mix for 20-30 seconds.